I'll have to wait and see where the plot goes to know if I'll keep watching all season. Having read the manga and eagerly anticipated this anime, I can hardly claim to be an objective fan. That said, I'll tell you exactly what to expect from this show. There are about 20 couples, all with a healthy amount of focus on them as "main characters". You always have to account for personal taste, but I found every single visit to a different couple to be lots of fun. Sometimes you might wish you could see more of one relationship, but it's okay because now you get to see more of this other one. The entire show is done incredibly cutely(with the author themselves admitting to feeling embarrassed drawing some scenes). If you want a serious exploration into thought-provoking ideas, exciting developments, or something truly unique, look elsewhere. On the other hand, this is the place to look if you want sweet and lighthearted scenes hitting varying levels of clichés and consistently heartwarming interactions that tug at a smile. 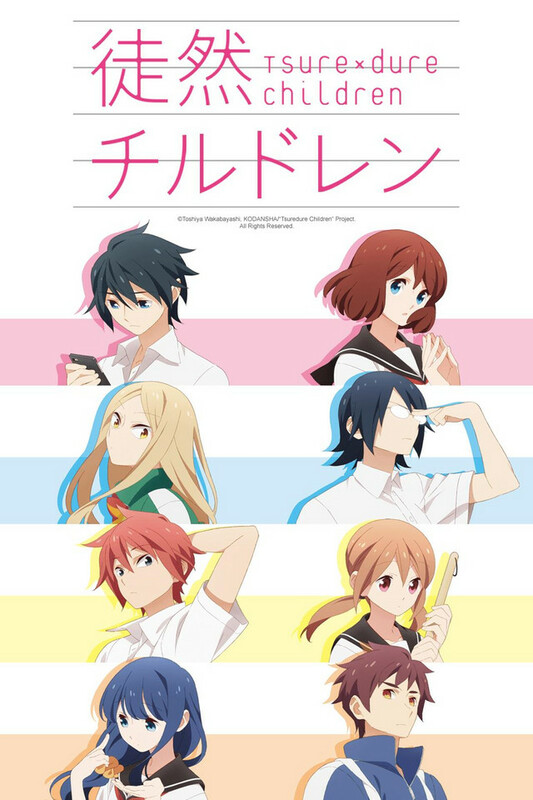 Tsuredure Children isn't special because it's special. It's special because it does the vanilla standard exceptionally well.